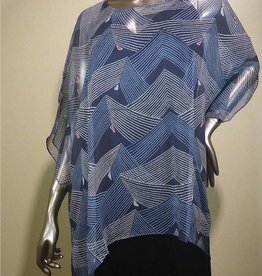 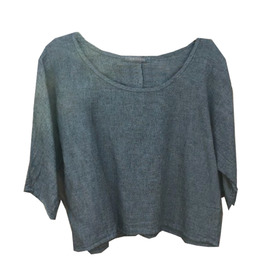 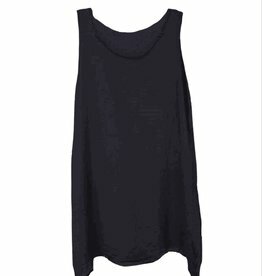 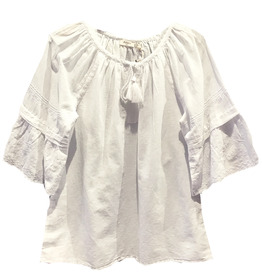 Silk top with a dramatic pointed hemline. 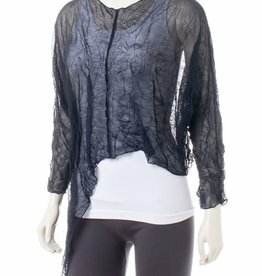 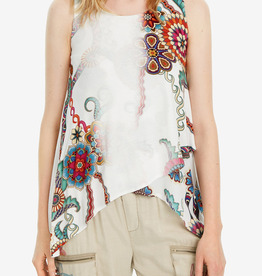 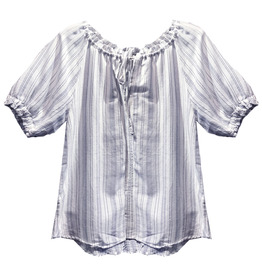 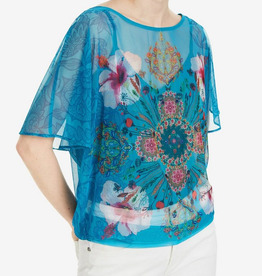 Sheer and lightweight, the Kathy top adds color and interest without adding bulk. 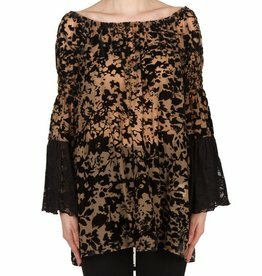 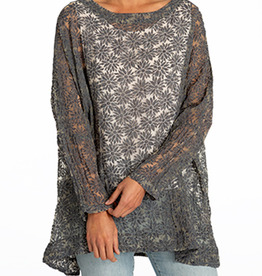 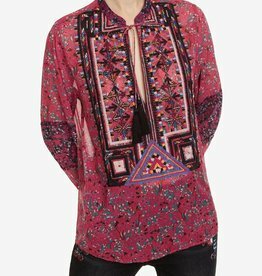 The Joseph Ribkoff Fleetwood Tunic is a retro style made modern.